White Apple Tree's sound has been described as eclectic, complex, occasionally awkward and witty. Ryan Lawhon, brother Taylor Lawhon and drummer Stefan Mac are based out of Northern San Diego and South Orange County. 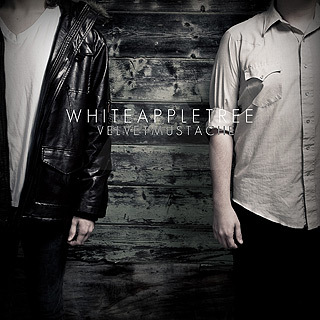 Their music is lush ambient guitars, quirky synths and the occasional "four on the floor" kick, White Apple Tree has created a unique and refreshing take on modern electronic music. They have a strong a desire and passion to play music for the world. They have over 2,400,000 listens on MySpace, 2,300,000 profile views and almost 47,000 fans. They are often compared to Shiny Toy Guns, Coldplay or The Faint, blending blasting dance beats with melodic piano, edgy guitar and voc vocal melodies. The live show is a high energy performance that brings everybody to the floor.